An IT company! 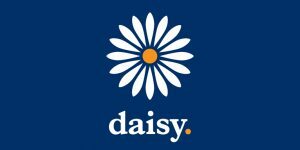 The Daisy Group is one of Britain’s biggest IT suppliers for businesses. The Head of Architecture sells Wi-Fi and connectivity to businesses. They ensure that businesses have the best technology for their customers. Advising businesses on the latest communication and payment systems. Identifying and agreeing what a business needs. Designing and programming new systems. You’ll need to have good communication skills to talk to lots of different people and businesses. Confidence is important to ensure you can lead a team and advise others. Creativity and problem-solving will help when setting up new systems. 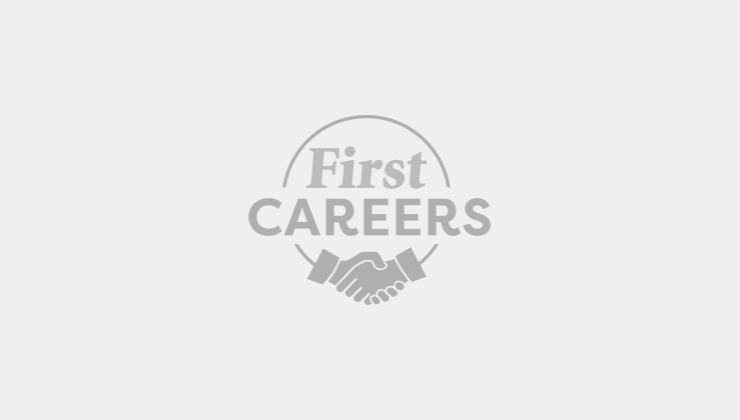 You can try an apprenticeship scheme or get a qualification in IT. Relevant qualifications include an NVQ Level 3, an A Level or a University degree. Technology is developing all the time, so there will always be new things to learn and explore. Some people worry that technology could get so advanced that humans won’t be needed in the future, but it’s likely you will always need someone to create the technology in the first place! Find more Computer coding articles.